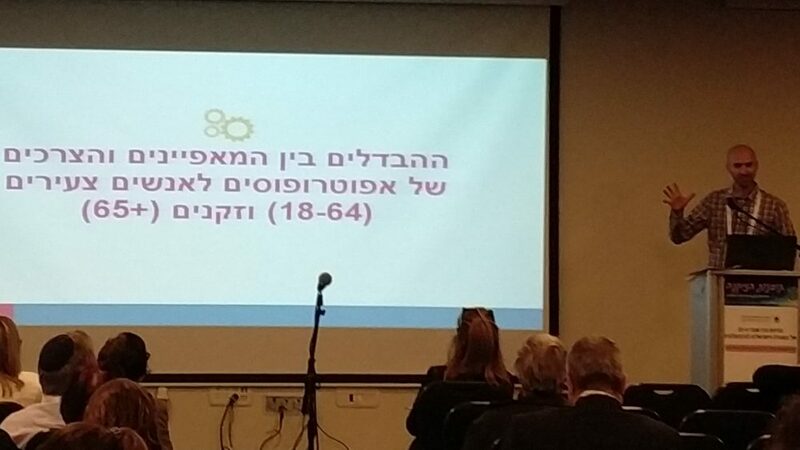 Researchers of the MJB Division for Research on Aging and the Division for Research on Disabilities participated in the Israel Gerontological Association’s conference in February 2018. 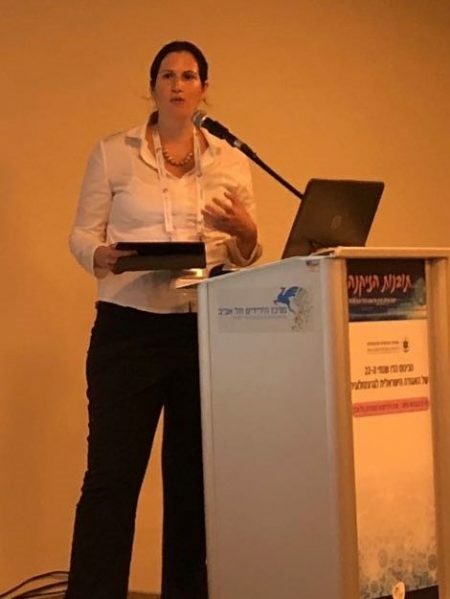 This biennial event is the largest in its field in Israel, with hundreds of professionals, academics, researchers and government representatives in attendance. 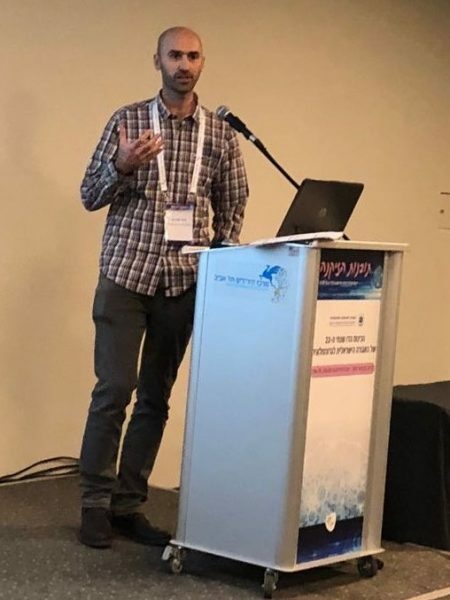 It provided an excellent opportunity for MJB researchers to network with their colleagues in Israel and abroad, and to share their work from the past two years. 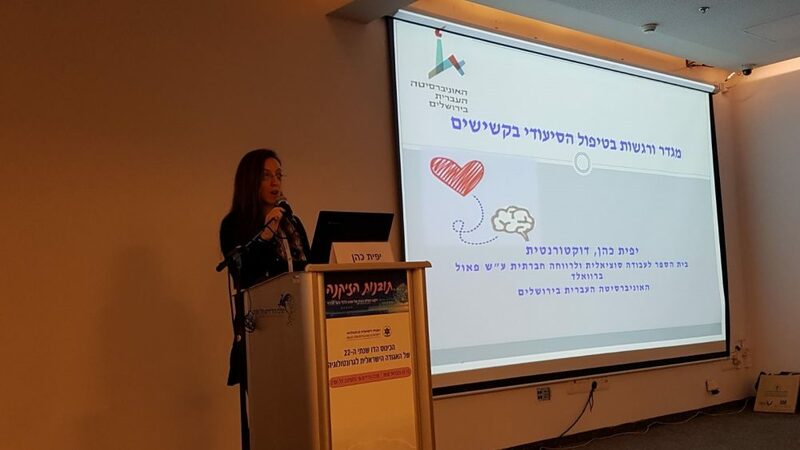 The conference dealt with a variety of topics, including dementia, end of life, inter-generational relations, economic aspects, rehabilitation, legislation and policy, loneliness, legal guardianship, technologies for the elderly, and more. 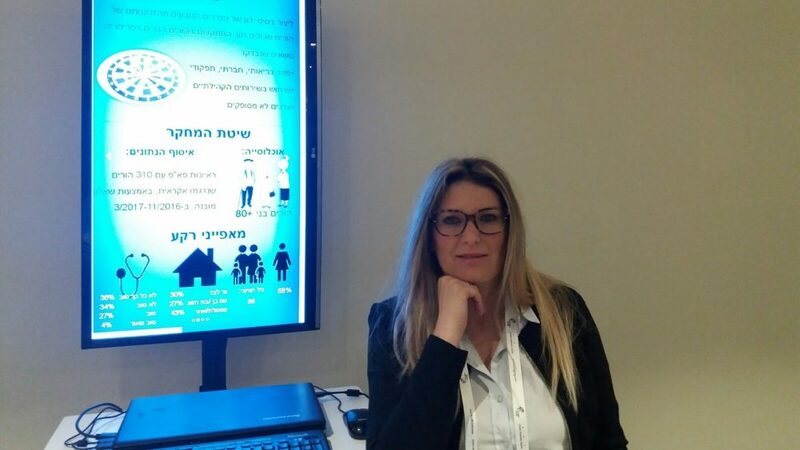 MJB’s participation in the conference served as an important platform for sharing our research, exchanging information, and creating important professional contacts. One area of discussion focused on how to help people grow old in dignity in the community. 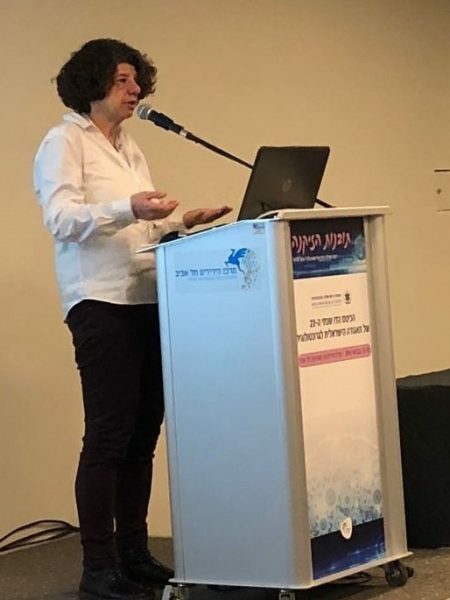 Jenny Brodsky and Dr. Michal Laron spoke about their work on integrated care for the elderly, while Dr. Yitschak Shnoor and Ittay Mannheim spoke about the research on regenerative communities. Also on display was MJB’s expertise on the issue of legal guardianship. 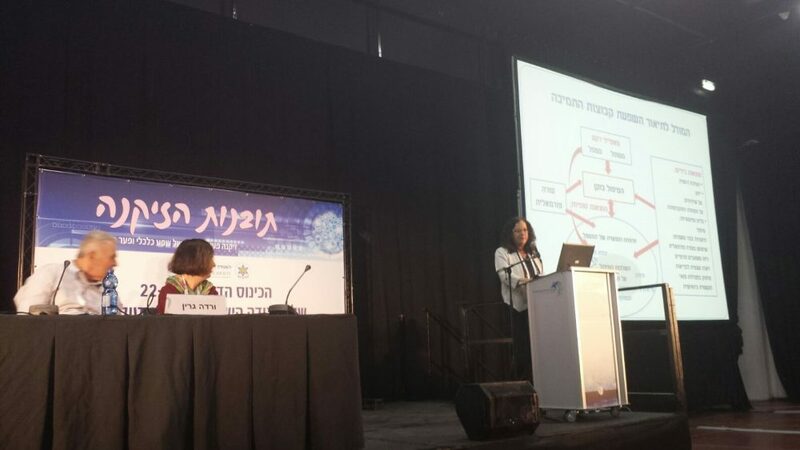 Dr. Shirli Resnizky and Chaya Rosenfeld spoke about the broad developments in this field in Israel. 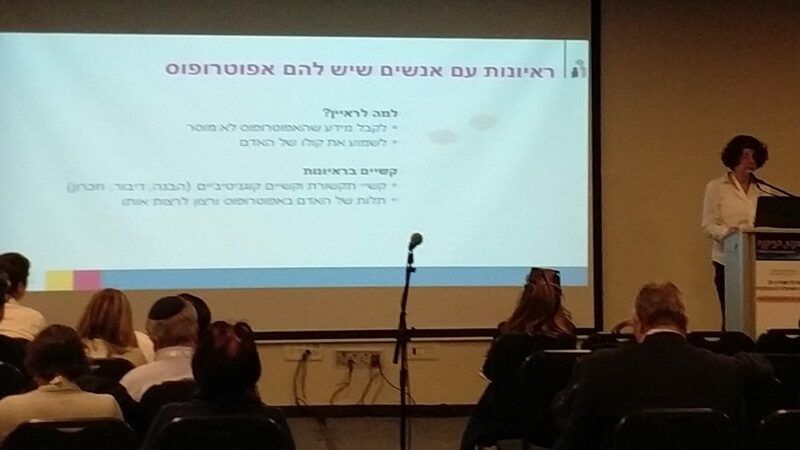 Ittay Mannheim and Ellen Milshtein presented the differences in the needs of guardians for young people compared with those for the elderly. 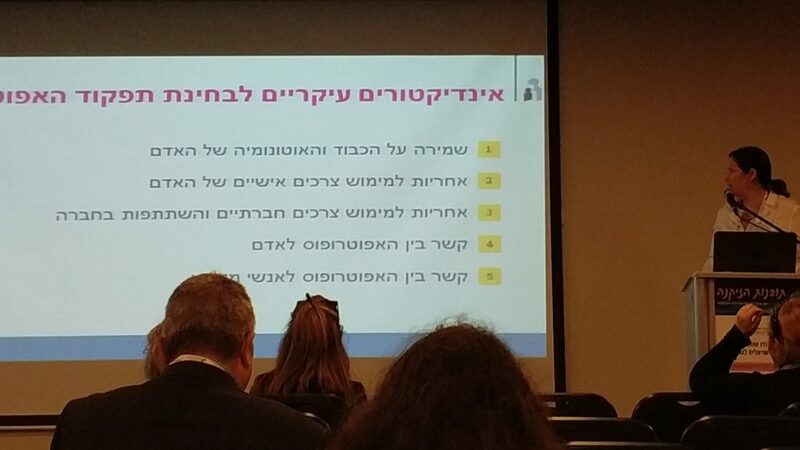 Dori Rivkin and Ellen Milshtein’s session examined the importance of letting the voices of people with guardians be heard. 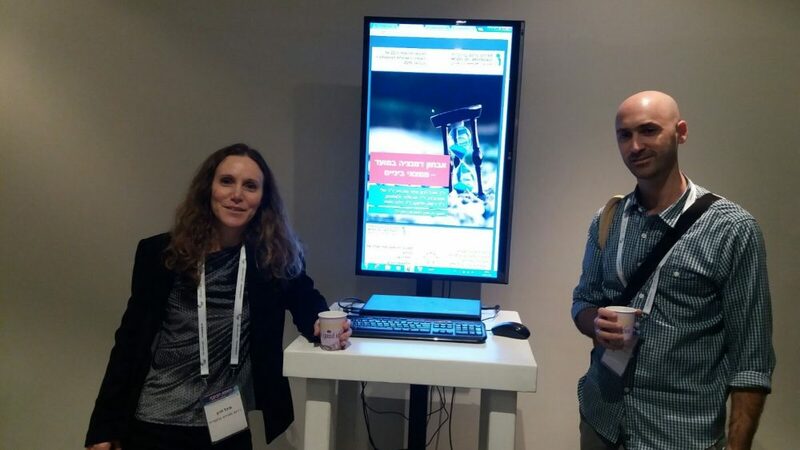 In other sessions, Dr. Ayelet Berg-Warman spoke on support groups for family carers of elderly people with dementia, and Yafit Cohen presented on gender and emotions in long-term nursing care for the elderly. 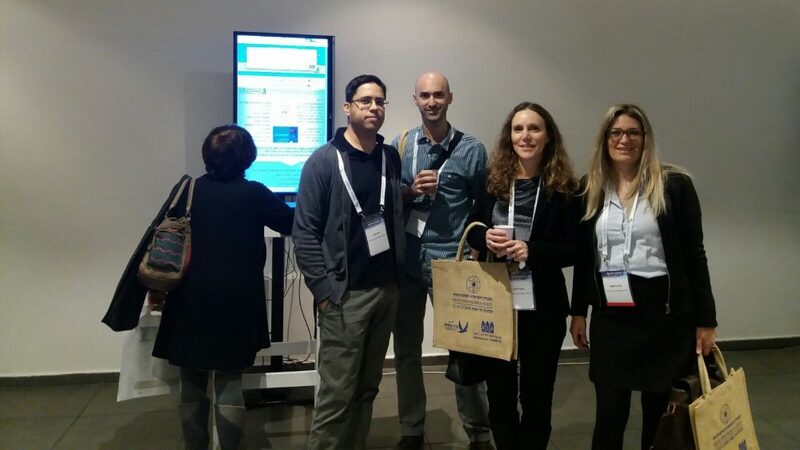 Apart from lectures, MJB researchers also presented electronic posters. The topics included geography-based disparities in the quality of life of the elderly, the needs of elderly bereaved parents, the timely diagnosis of dementia, the agreement with the Nepal government for nursing workers, and the evaluation of an assistance program for seniors.